Atlanta-based Mosaic Clubs is rebranding to Bobby Jones Links. 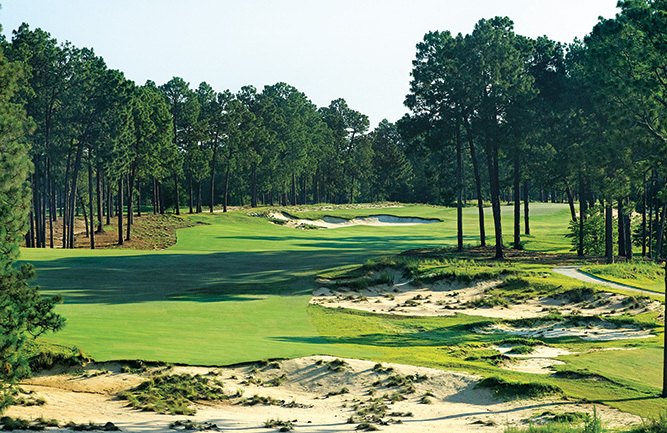 The transition from Mosaic Clubs to Bobby Jones Links is part of an overarching mission to offer expanded services throughout the club management business. This rebrand comes after the Bobby Jones Links team was hired on in November 2017 to manage the $27 million redevelopment of the historic Bobby Jones Golf Course in Atlanta, thus building a natural relationship with the Bobby Jones Family. Bobby Jones Links will embrace the famed golfer’s inventive spirit and thirst for change, which is why the new tagline of the company is where history and innovation play. Bobby Jones Links underwent an extensive rebranding process to develop the aspects that already make the team so successful. The new brand better highlights the services that Bobby Jones Links offers while also giving the company a unique selling point. Bobby Jones Links plans to keep the club industry healthy and vibrant through targeted efforts to evolve and attract a younger generation of golfers by enhancing current offerings and building new experiences into their properties. This includes adopting advanced technology, new dress codes, modernized clubhouses, refreshed golf courses and facilities, an emphasis on wellness and amenities and activities that serve the entire family. The Bobby Jones Golf Course superintendent is Kyle Macdonald.